How often you change your filter depends on the type of filter you use, the size of your home, how dusty it gets, and whether you have pets. 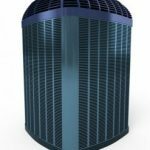 Furnaces in large homes clog filters quickly, as do those in homes with animals; these homes should change their air filters monthly, while smaller, less populated homes should change them bi-monthly. Buy your air filters by the case and store them by the furnace, this is not only more cost-effective, but also reduces procrastination. Get in a filter-changing routine, just like you do with your car’s oil, set reminders on your smartphone or simply mark it off on a calendar. 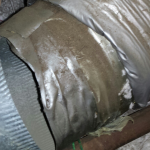 This simple act could save you hundreds of dollars in heating system repairs. Never run your forced air system with the wrong-sized filter: a filter that doesn’t fit correctly allows dust and other particles to slip around the filter and into your home. 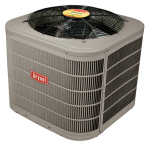 This results in clogged air conditioner coils, which lowers the compressor’s efficiency and lifespan. Always turn your furnace off at the breaker panel or disconnect, not just at the thermostat, before you replace the filter. Electrical wiring is very close to the filter location in some furnaces, which could shock you if the power remains on. Finally: never guess. 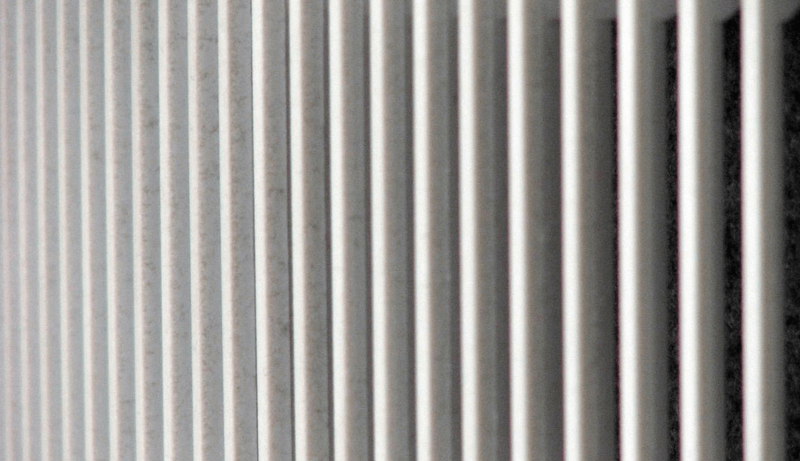 If you are unsure about any aspect of your air filter– its type, size, location, or condition– call a professional. The air filtration specialists at Precision Air and Heating would be happy to answer your questions about furnace air filters. We can help you determine the best air filter for your house, and set up regular heating maintenance plans to keep it healthy year-round. Call 602-fix-my-ac today, or schedule an appointment for heating system repairs, duct cleaning, furnace maintenance and more. What is a Limit Switch and Do They Work? How Does a Home Lose Heat and AC?